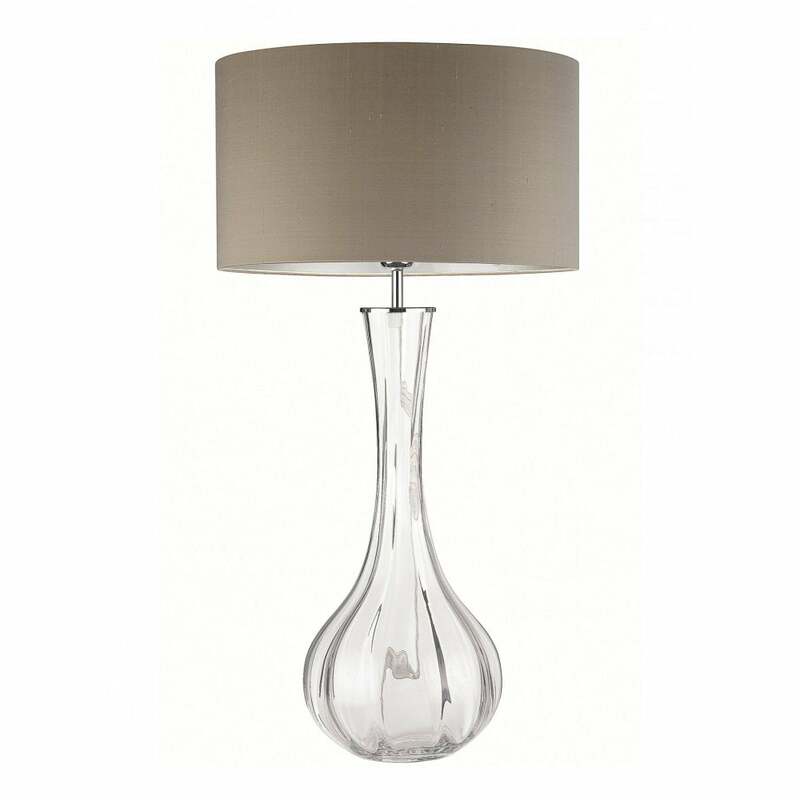 A vintage inspired table lamp, the Sophia range from Heathfield & Co is an exquisite lighting option for any interior. These 1940s inspired table lamps combine glass bases alongside refined satin shades. The bases are blown to achieve an optical, translucent effect. Each lamp is individually free blown and because of this delicate process, are entirely individual with varying patterns. The base is available in mid-century palette options, the ideal colours for any retro inspired styling scheme. The shade can also be changed to various colour ways to complement any interior.